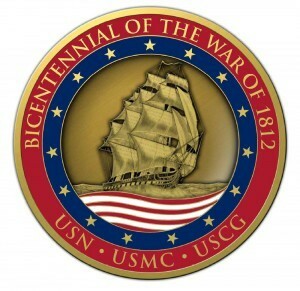 The U.S. sea services War of 1812 Bicentennial Medal / Challenge Coin is being sponsored by the Naval Historical Foundation and produced by Northwest Territorial Mint (NWTM) in Washington state. The medal design is based on the U.S. Navy’s official logo for the 2012-2015 bicentennial commemoration (see www.ourflagwasstillthere.org). This 1 ¾ inch diameter, “Made in the U.S.A.” bronze medal, is on sale for $15.00 (plus shipping and handling) at the National Navy Museum’s store in Washington, DC, and online at museumstore.navyhistory.org. 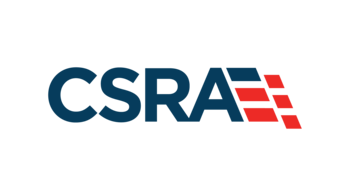 Proceeds from the sale of these pins and medals go to support the mission of the Naval Historical Foundation – preservation, education and commemoration of naval history – and to support the Navy’s history programs. Purchase the War of 1812 Bicentennial Commemorative Medal! Organizations taking part in War of 1812 bicentennial commemoration events, who are interested in arranging for custom-designed medals using the obverse or front-side design of this medal, are encouraged to contact NWTM sales representative Andrew Fairchok at andrew.fairchok@nwtmint.com for details. Also available is the 1 inch diameter lapel pin, shown below. This pin can be purchased in person at the Navy Museum Store for $7.50. The lapel pin can also be purchased online. 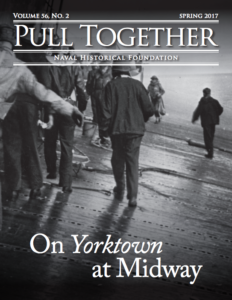 Please contact store Manager Frank Arre with questions at farre@navyhistory.org.